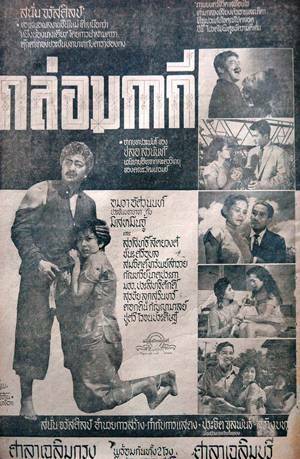 This Chosri Misommon movie page contains 62 records. 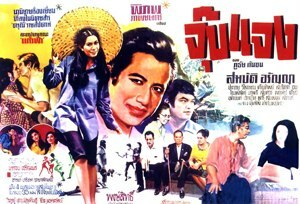 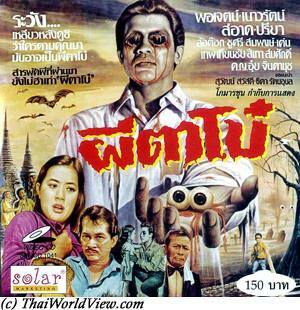 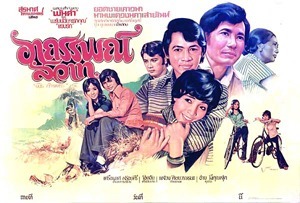 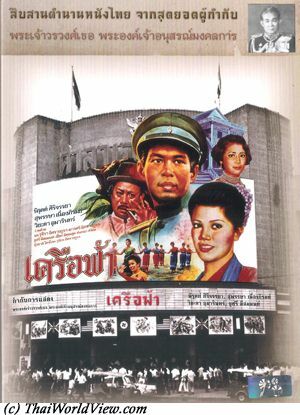 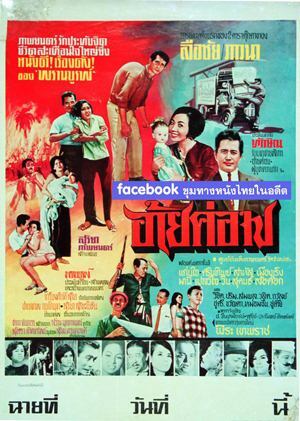 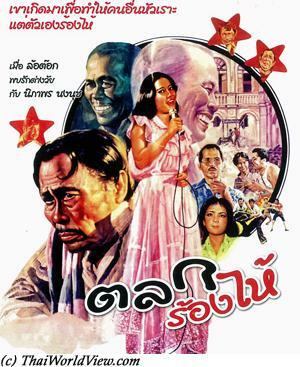 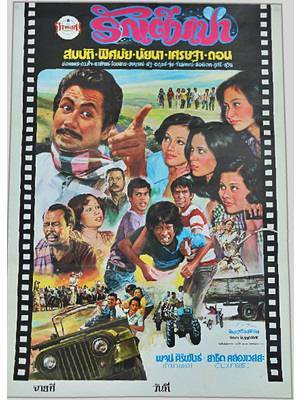 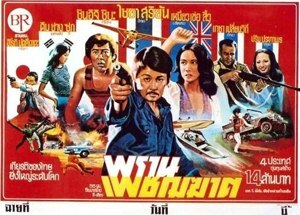 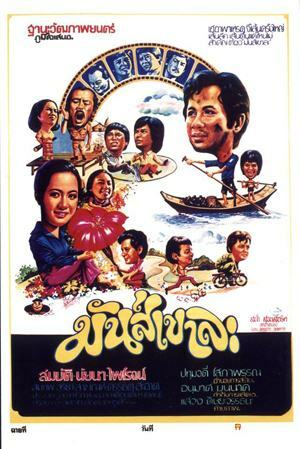 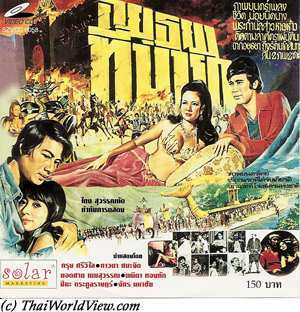 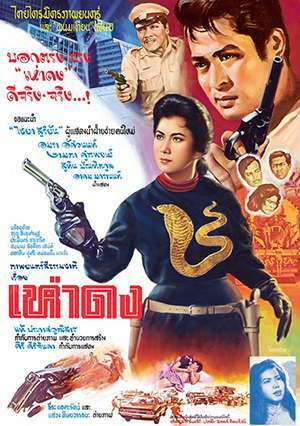 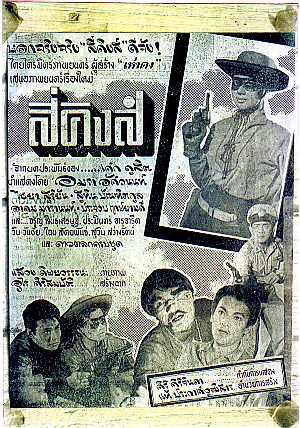 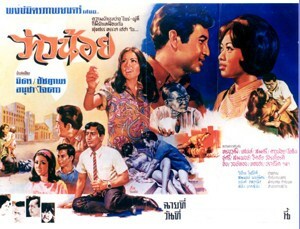 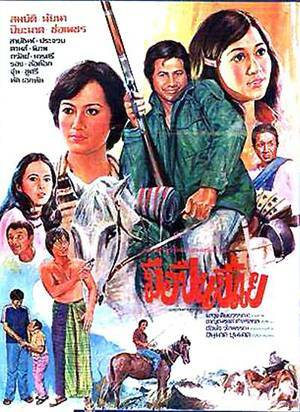 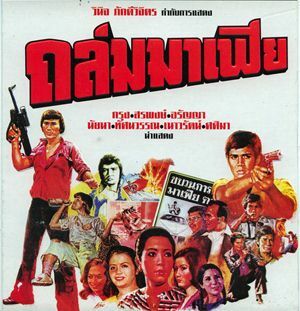 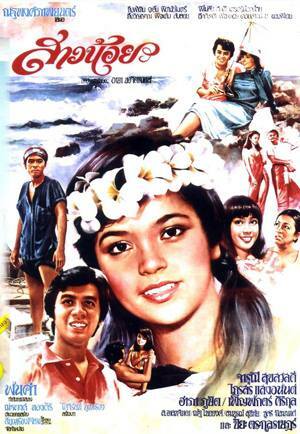 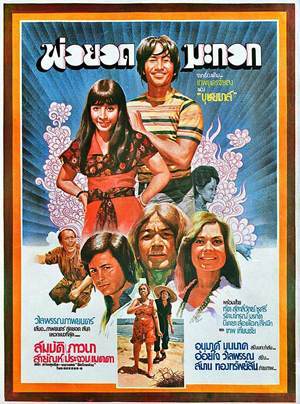 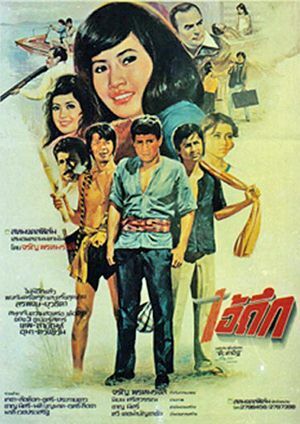 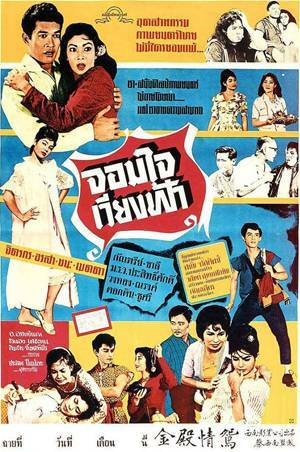 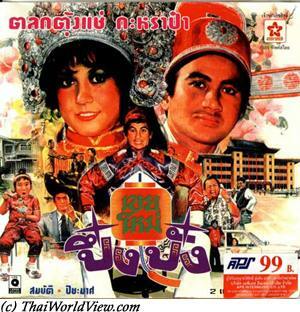 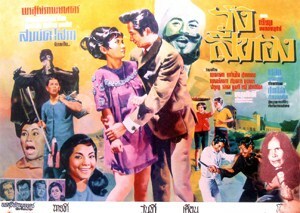 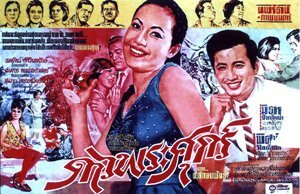 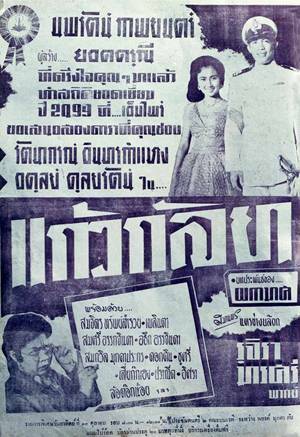 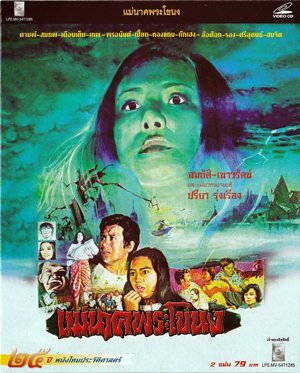 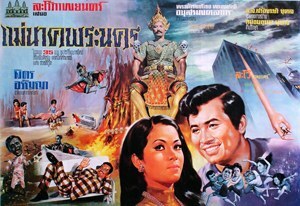 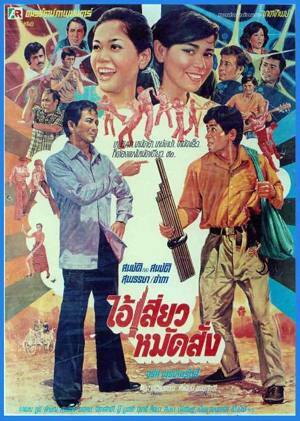 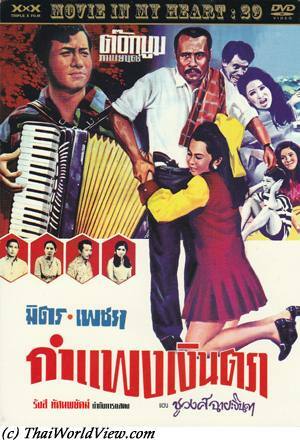 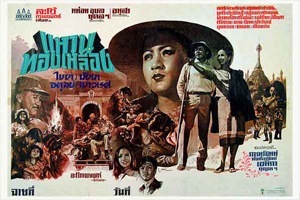 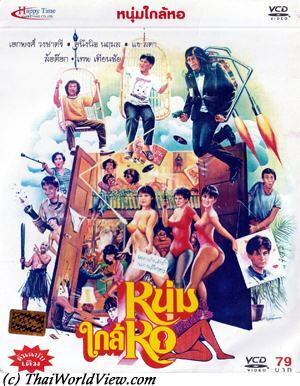 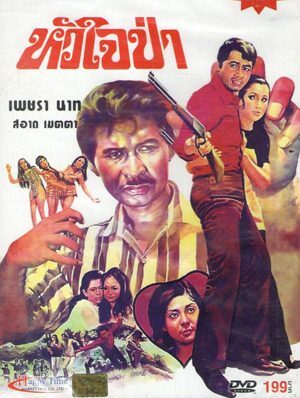 Thai movie จอมใจเวียงฟ้า was released in year 1962. 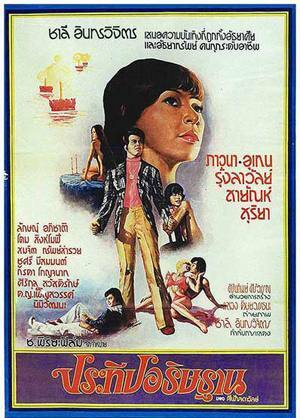 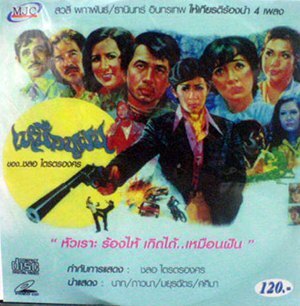 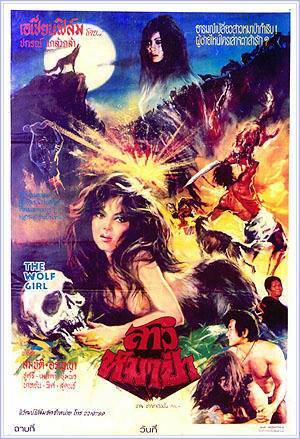 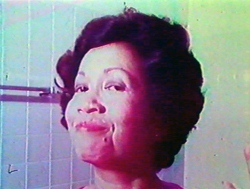 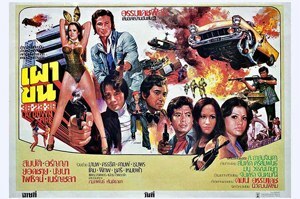 The movie is lost in Thailand but a very damaged sequence of four minutes remain to be seen. 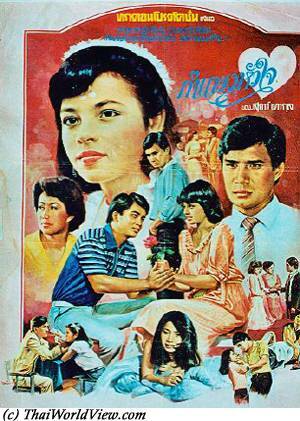 It looks like a drama with murders. 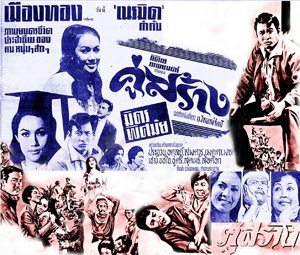 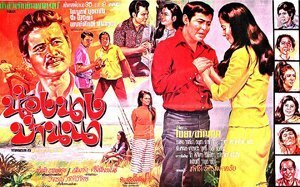 Actors and actresses seen in the left sequence include Dokdin Kanyaman, Metta Roongrat, Chana Sriubon, Chosri Misommon, จิตรกร, อรสา, กัณฑรีย์, ชาลี, มรว.ประสิทธิศักดิ์, วงทอง, ณรงค์.